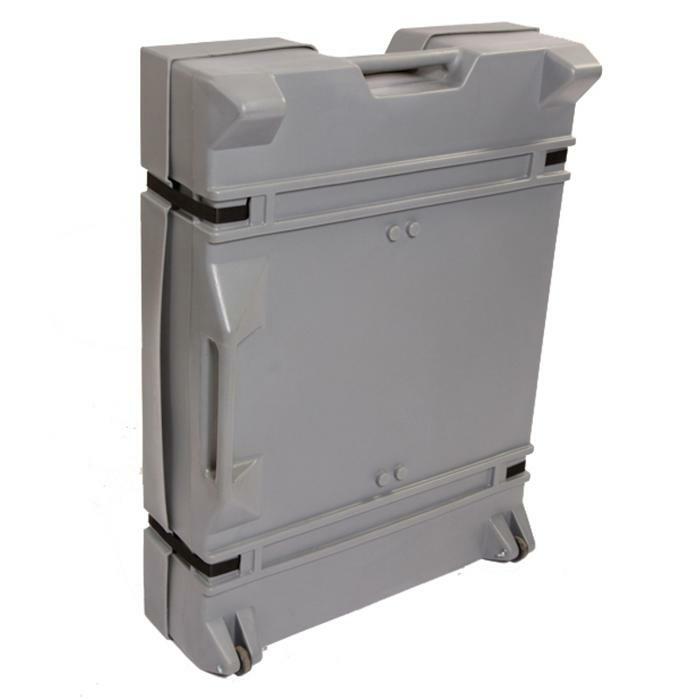 LxWxD: 40.00" x 26.50" x 9.50"
LxWxD: 40.00" x 26.50" x 10.00"
These Rotationally Molded Panel Cases are as tough as they come. 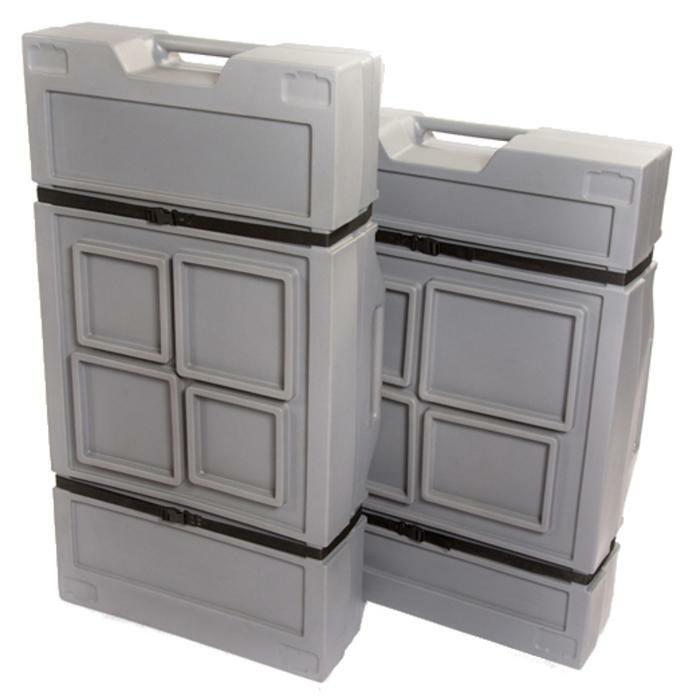 Molded from polyethylene plastic, they are designed to absorb a beating while keeping your valuable items safe. 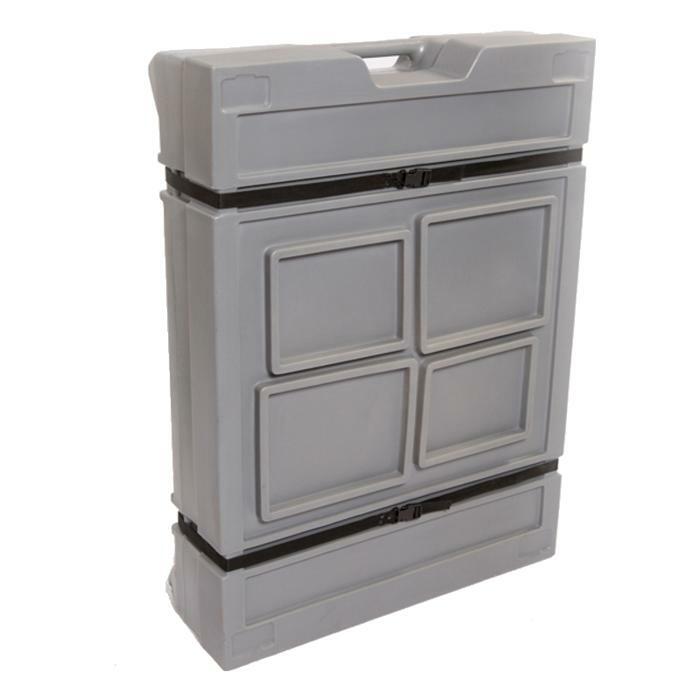 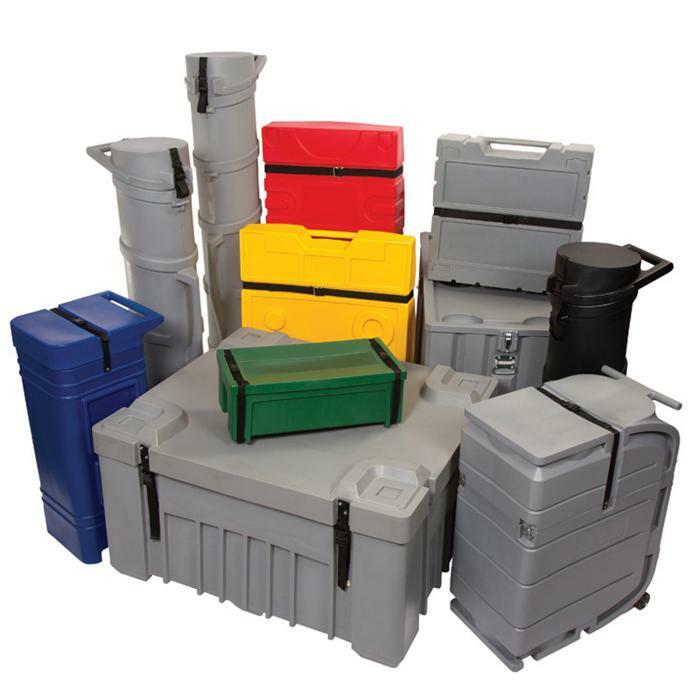 These cases are ideal for Tradeshow use as you can pack multiple items into them and the case will telescope to allow more items inside as needed. 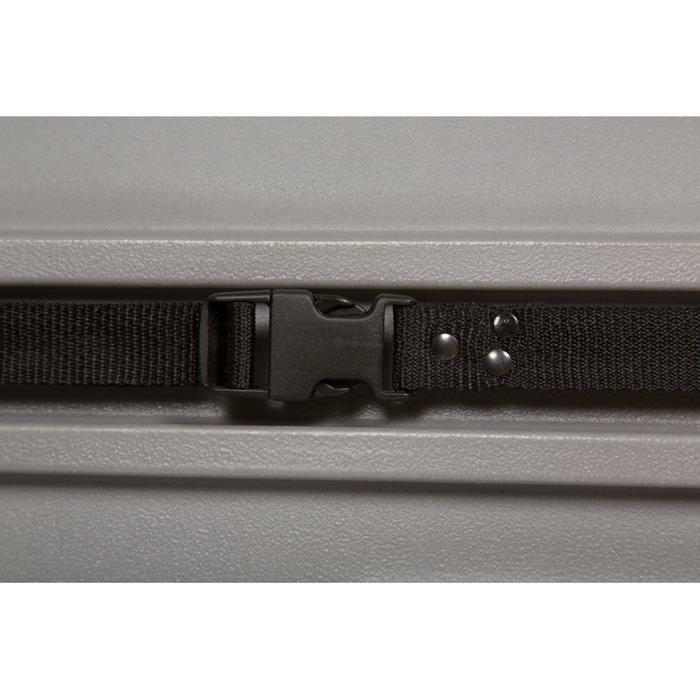 Made in the USA, these cases wont disappoint.